There are many libraries providing "Paging UI" which have menu and content area. They are convenient but not customizable because your app has to be made compatible with the libraries' layout and view components. When your philosophy doesn't fit the libraries, you need to fork them or find another one. PagingKit has more flexible layout and design than the other libraries. You can construct "Menu" and "Content" UI, and they work together. That's all features this library provides. You can fit any design to your apps as you like. You can align views as you like. You can customize menu as you like. > ruby -e "$(curl -fsSL https://raw.githubusercontent.com/Homebrew/install/master/install)"
In Xcode, move to "Genera > Build Phase > Linked Frameworks and Library"
There are some samples in this library. You can fit PagingKit into your project as the samples do. Check out this repository and open the workspace. PagingKit has two essential classes. PagingMenuViewController provides interactive menu for each content. 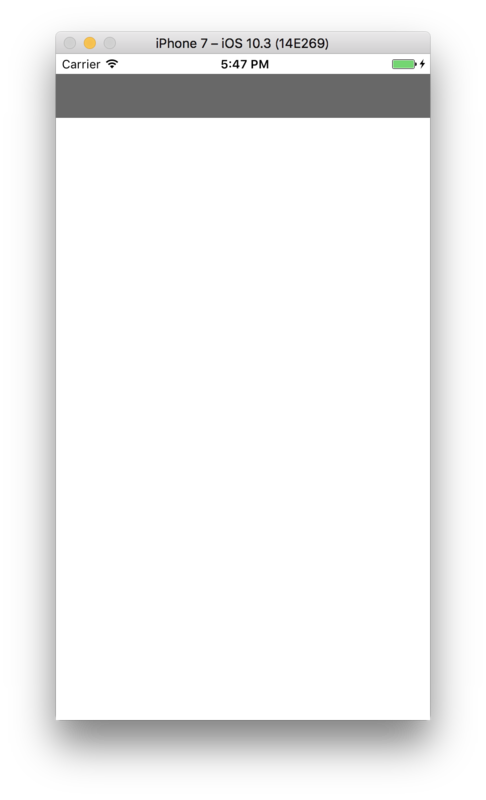 PagingContentViewController provides the contents on a scrollview. If you will make a new UI which contains PagingKit, refer the following 4 steps. First, add PagingMenuViewController & PagingContentViewController on container view with Stroyboard. Put container views on stroyboard for each the view controllers. input PagingMenuViewController on custom class setting. input PagingContentViewController on custom class setting. Assign them on code of the container view controller. Declare properties in container view controller. Assigin view controllers to each the property on prepare(segue:sender:). Build and check the current state. It shows a container view controller that has PagingMenuViewController and PagingContentViewController. Next, you needs to prepare the menu elements. PagingKit has PagingMenuViewCell. PagingMenuViewController uses it to construct each menu element. 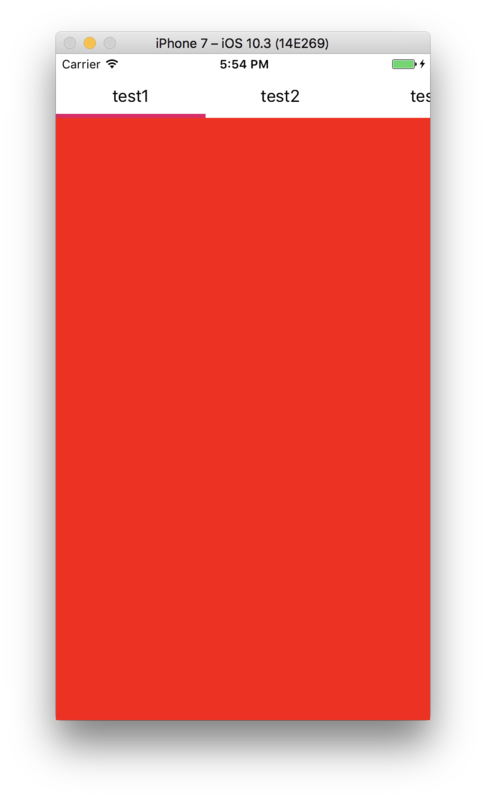 PagingKit has PagingFocusView. PagingMenuViewController uses it to point the current focusted menu. Then, implement the data sources to display contents. They are a similar to UITableViewDataSource. Return number of menus, menu widthes and PagingMenuViewCell objects. Return the number of contents and view controllers. Call reloadData() methods with starting point. Build and display data source. Last, synchronize user interactions between Menu and Content. Implement menu delegate to handle the event. 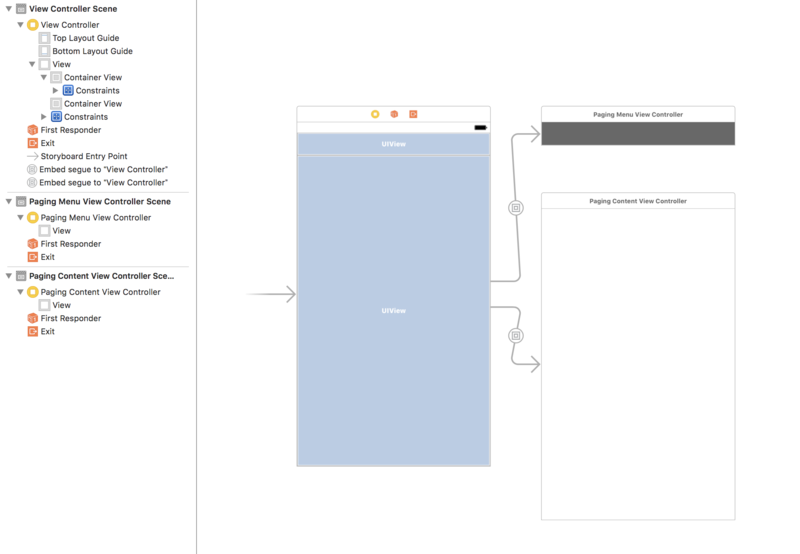 It is a similar to UITableViewDelegate. You need to implement scroll method of PagingContentViewController in the delegate method. Implement content delegate to handle the event. It is similar to UIScrollViewDelegate. You need to implement the scroll event of PagingMenuViewController. "percent" is distance from "index" argument to the right-side page index. TitleLabelMenuViewCell and UnderlineFocusView are build-in UI components. You don't need to make custom PagingMenuViewCell and PagingFoucsView, when your App require simple UI. 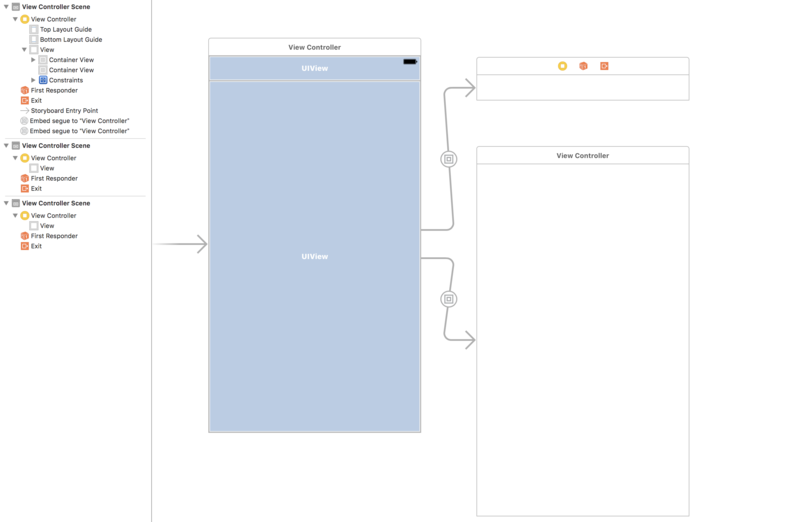 SimpleViewController in this repository helps you to understand usege. PagingMenuViewCell has isSelected property. PagingMenuView updates the property if the focusing cell is changed. You can change the style　ｂｙ overriding the property. 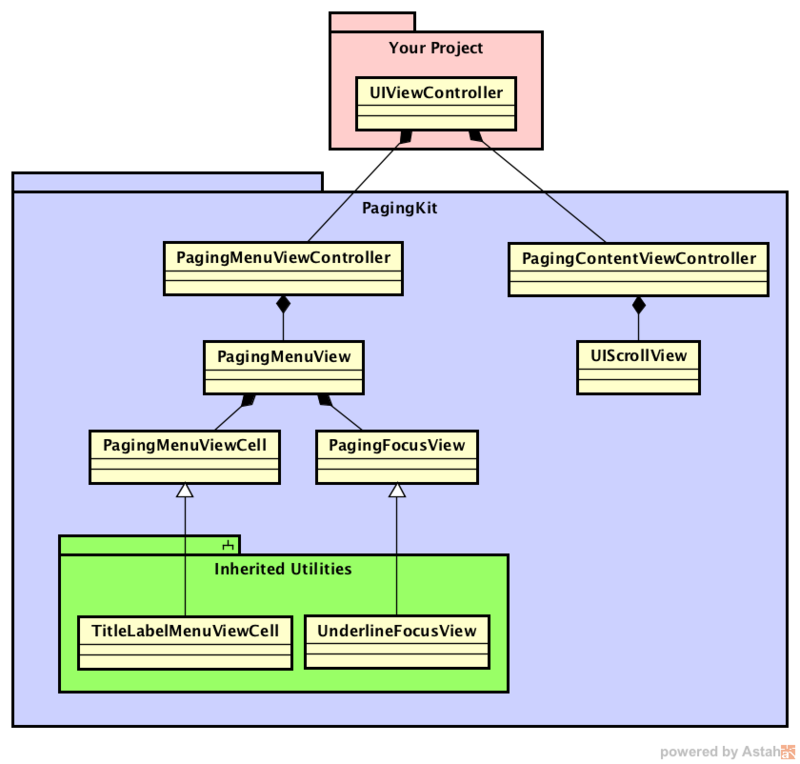 PagingMenuViewController has an utility method to align cellls. If you want to align cells on the center, the following code will help you. There are some snippets to save your time. Install them on ~/Library/Developer/Xcode/UserData/CodeSnippets/ and restart Xcode. You can see the snippets on the right pane. There are some design policy in this library. The behavior needs to be specified by the library. The layout should be left to developers. Arrangement of the internal components must be left to developers. Because of that, PagingKit has responsiblity for the behavior. But it doesn't specify a structure of the components. PagingKit favours composition over inheritance. This figure describes overview of the class diagram.